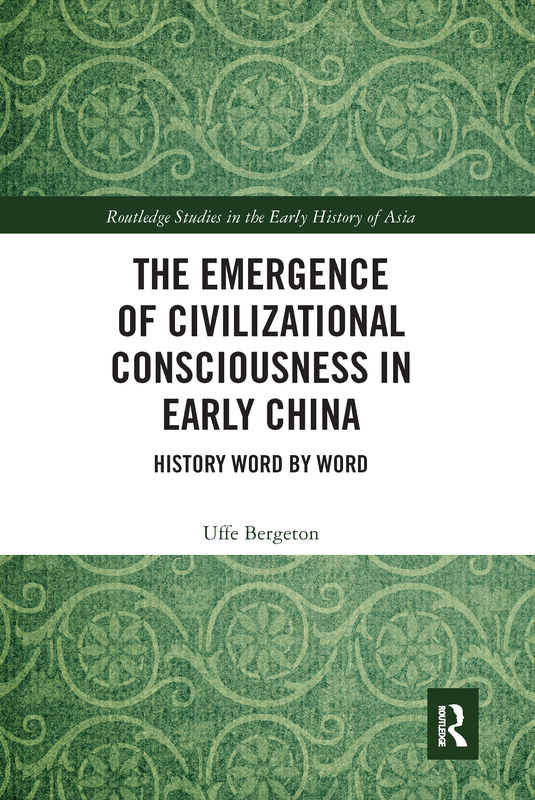 This book provides a conceptual history of the emergence of civilizational consciousness in early China. Focusing on how words are used in pre-Qín (before 221 BCE) texts to construct identities and negotiate relationships between a 'civilised self' and 'uncivilised others', it provides a re-examination of the origins and development of these ideas. By adopting a novel approach to determining when civilizational consciousness emerged in pre-Qín China, this book analyzes this question in ways that establish a fresh hermeneutical dialogue between Chinese and modern European understandings of 'civilization.' Whereas previous studies have used archaeological data to place its origin somewhere between 3000 BCE and 1000 BCE, this book explores changes in word meanings in texts from the pre-Qín period to reject this view. Instead, this book dates the emergence of civilizational consciousness in China to around 2,500 years ago. In the process, new chronologies of the coining of Old Chinese terms such as ‘customs,’ ‘barbarians,’ and ‘the Great ones,’ are proposed, which challenge anachronistic assumptions about these terms in earlier studies. Examining important Chinese classics, such as the Analects, the Mencius and the Mòzi, as well as key historical periods and figures in the context of the concept of ‘civilization,’ this book will useful to students and scholars of Chinese and Asian history.